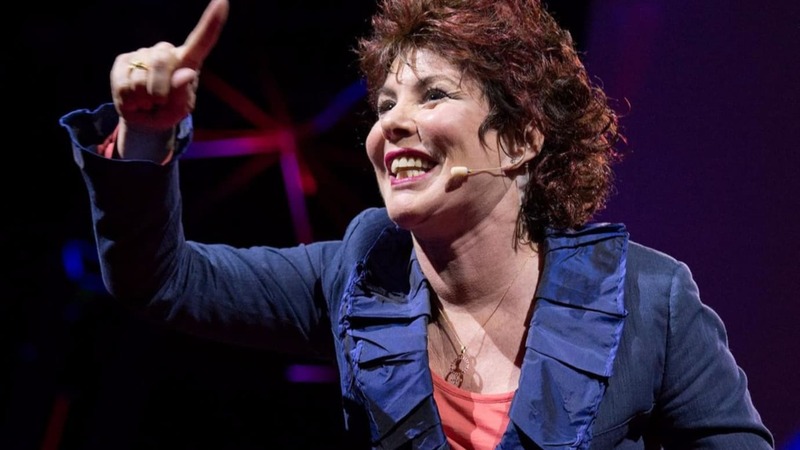 Comedian and mental health campaigner Ruby Wax will give a ‘tour of the mind’ at 3M’s final Safety Network Live event of 2017. The actor will join a distinguished line-up of expert speakers at the free event, which will run from 09.00 to 17.00 on 5 October at the science-based technology company’s UK headquarters in Bracknell, Berkshire. In her hour-long talk, Ruby will address the increasingly prevalent topic of mental health in the workplace. She will explain how to give employees the best chance of maintaining a healthy mind, how mental health can affect stress at work, and how to manage those who could be at greater risk. Ruby, who holds a Master’s degree in Mindfulness-based Cognitive Therapy from the University of Oxford and has written several books on the subject, said: “It’s great to be teaming up with 3M, which has so much expertise when it comes to health and safety, and in particular the role that personal protective equipment (PPE) can play. The educational day will also feature many other thought-provoking seminars, workshops and presentations designed to help employers and health and safety professionals learn more about a variety of important topics, as well as network with one another. Marcus Webb, communication specialist at training consultancy company BodyTalk, will explain how managers can gain buy-in and get their health and safety message across effectively to employees, using the same principles as script and screen writers. Rob Brill, technical manager at 3M, will discuss the ‘science of safety’ approach he is leading across Europe, exploring the various tools and techniques he uses to help assess and improve PPE compliance in the workplace. Training provider The 2 Macs will lead an interactive session for all attendees, role-playing a workplace safety scenario. This will focus on how people’s behaviour and some of the day-to-day demands of work can cloud people’s judgement in relation to safety. Vikki Randles, marketing manager for the 3M Personal Safety division, said: “Safety Network Live has been more popular than ever this year, and we can’t wait for our final event of 2017, which is sure to be another hit with such a superb line-up of expert speakers. 3M launched Safety Network Live in 2015, with just a single event. In response to positive feedback, the following year the company held two of the events. This year, 3M once again doubled the size of Safety Network Live, this time holding four events.